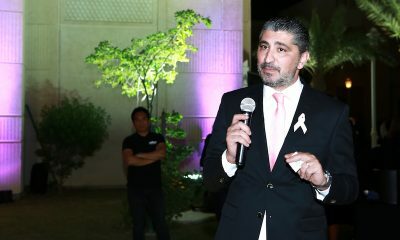 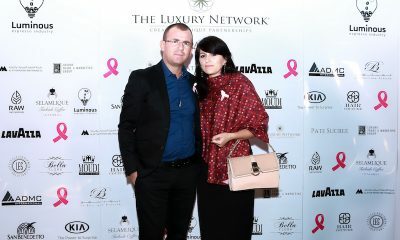 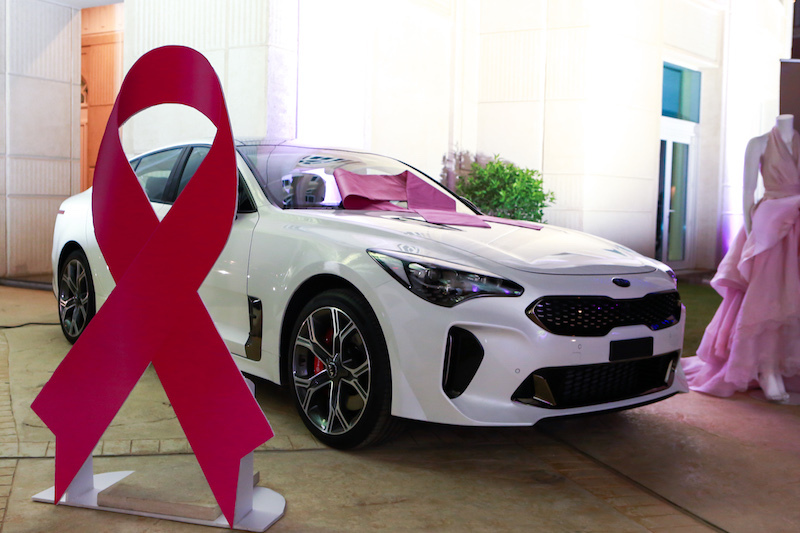 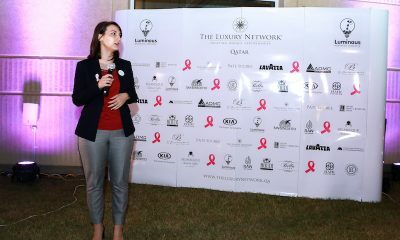 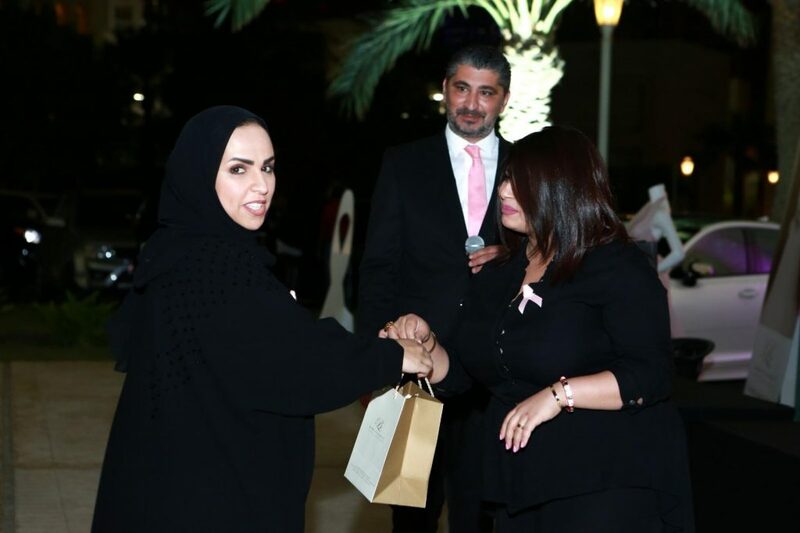 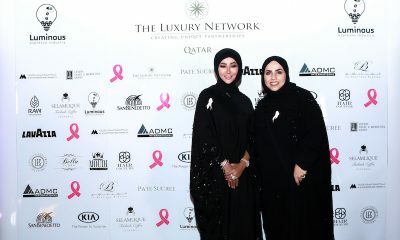 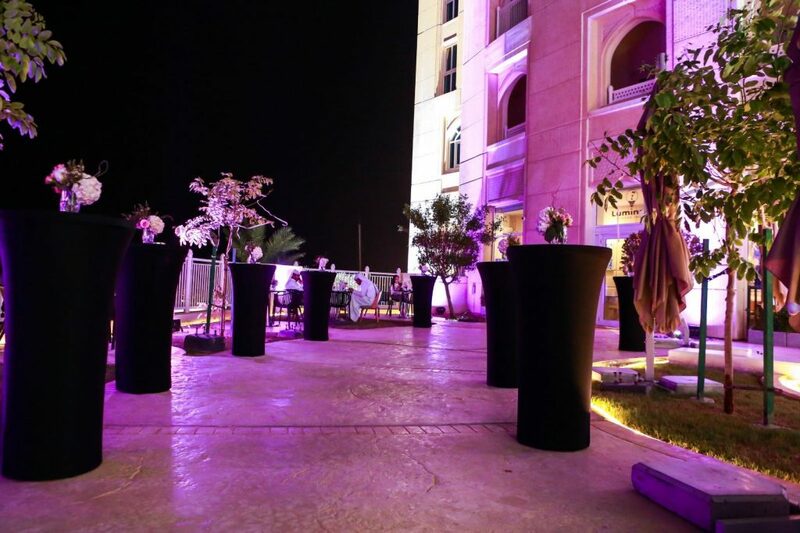 On October 30, 2018, The Luxury Network Qatar hosted an event to raise awareness about Breast Cancer at Luminous Espresso Industry in West Bay. 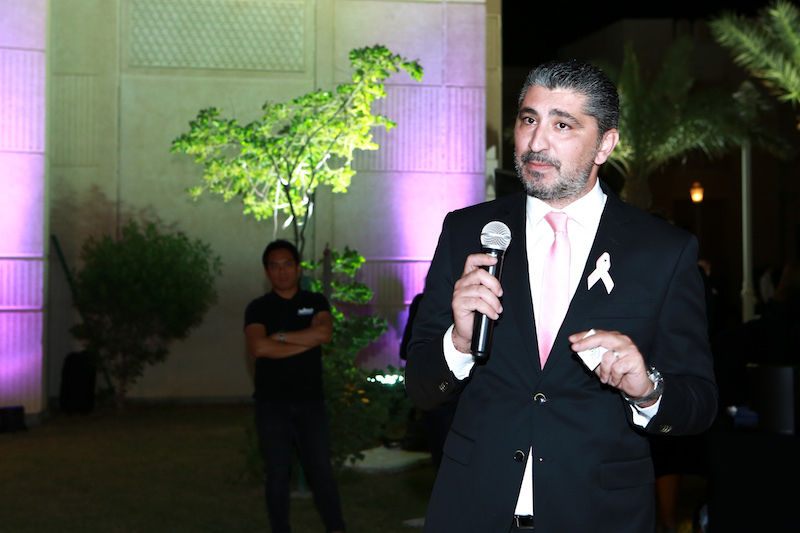 This event is in parallel to October being the breast cancer awareness month. 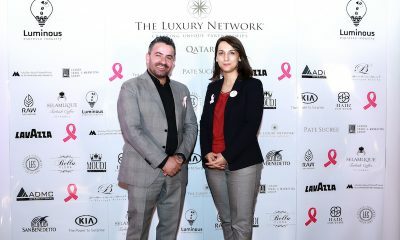 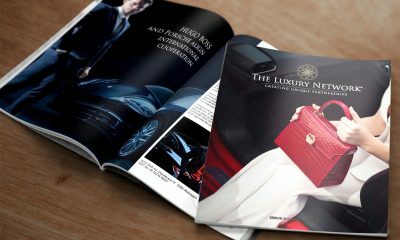 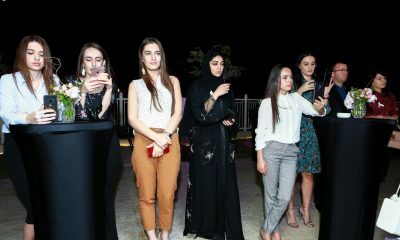 The Luxury Network Qatar’s Director, Mohamad Doughan, enthusiastically presented the event to a big number of VIPs and influencers who were present during the night. 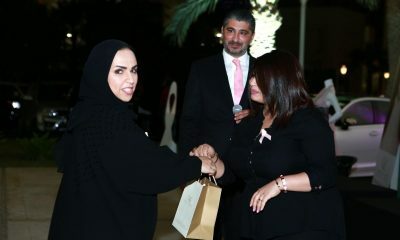 Maysam Al Saady, a Cancer survivor, delivered a truly inspirational speech about her fight and showed that she had overcome breast cancer. 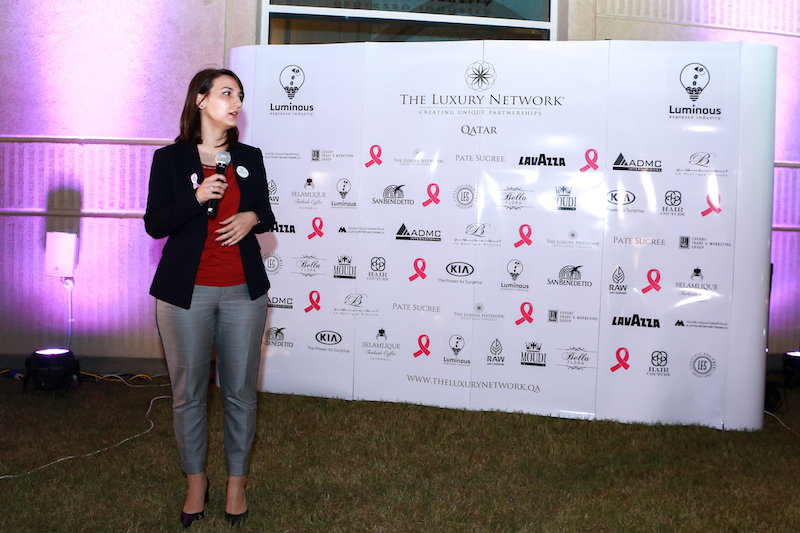 Health expert Dr. Inna Gaponko presented some preventive ways on how to avoid acquiring Breast Cancer throughout this modern age. 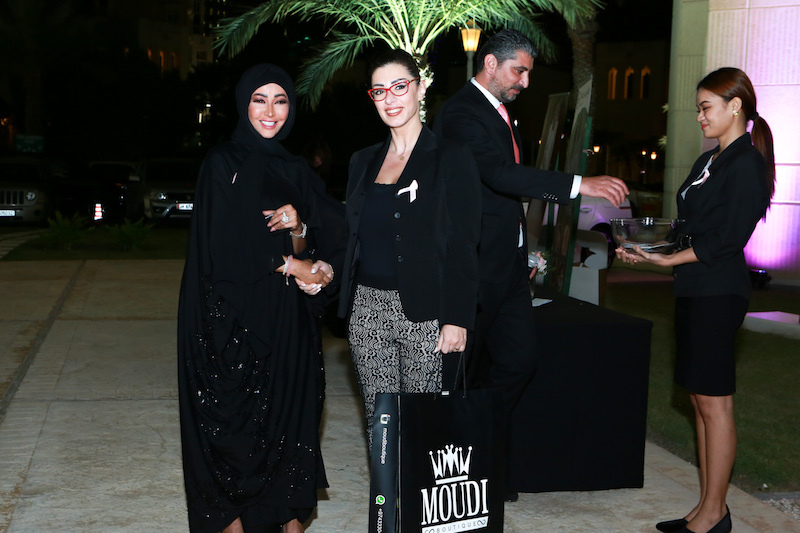 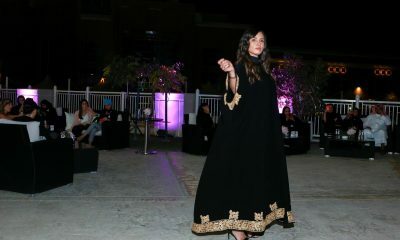 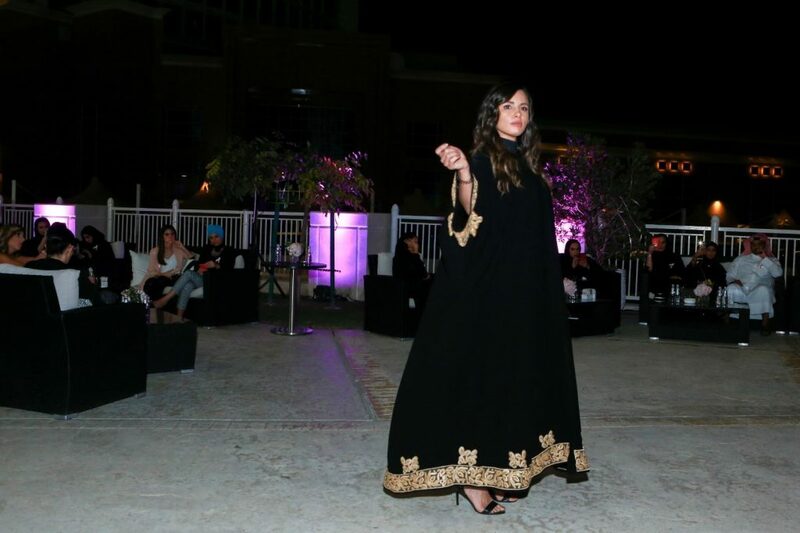 Moudi Al Harbi, a talented and award-winning Qatari designer, presented an Abaya trunk show, while La Boutique Blanche, the luxury clothing boutique for women showcased some glamorous evening wear dresses. 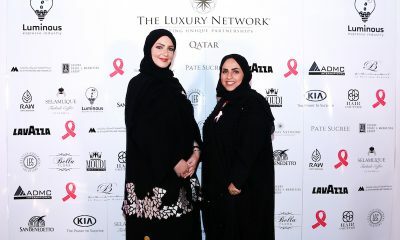 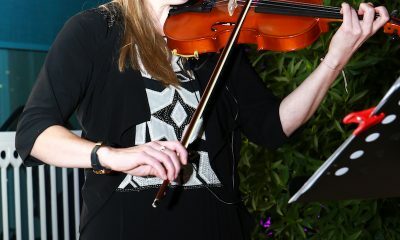 Both designers presented their best creations from their exclusive 18/19 collections. 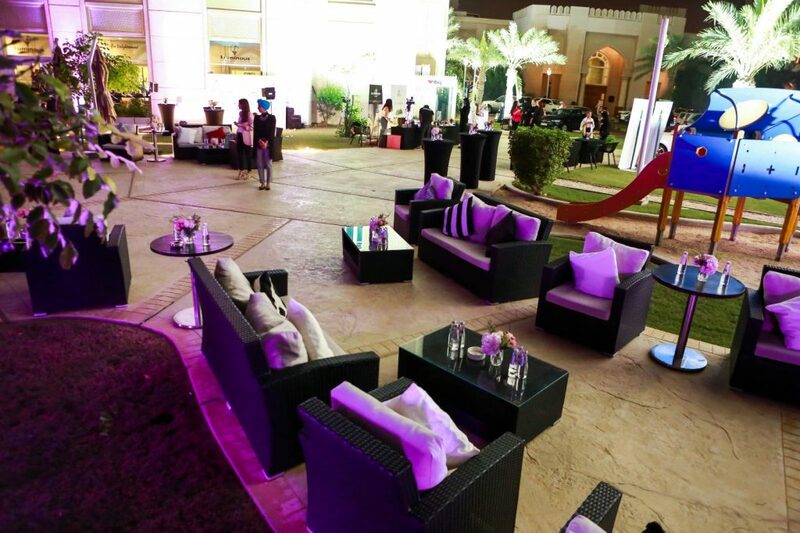 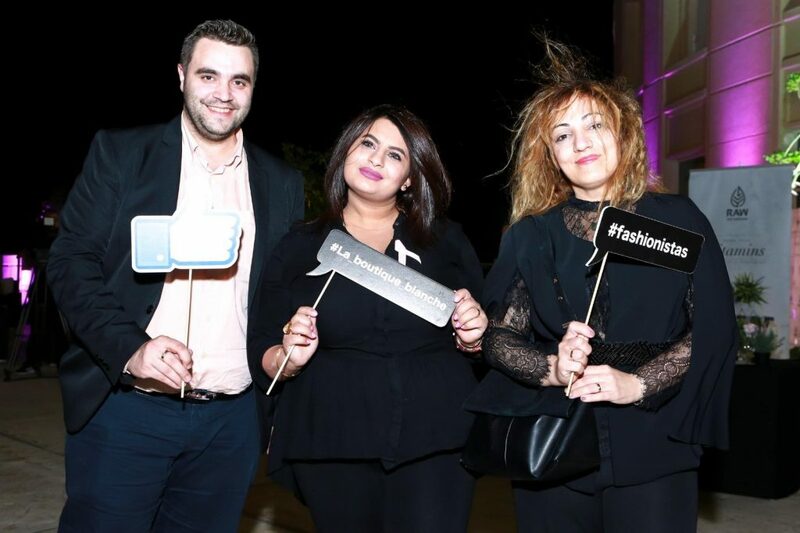 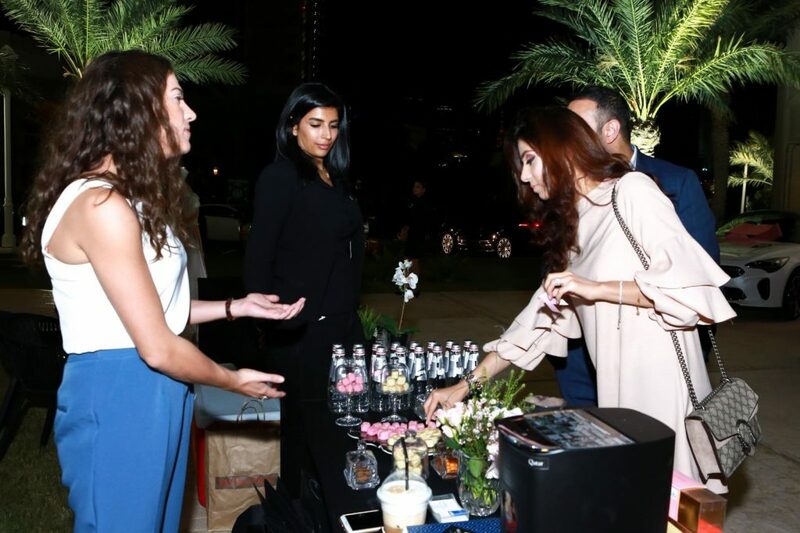 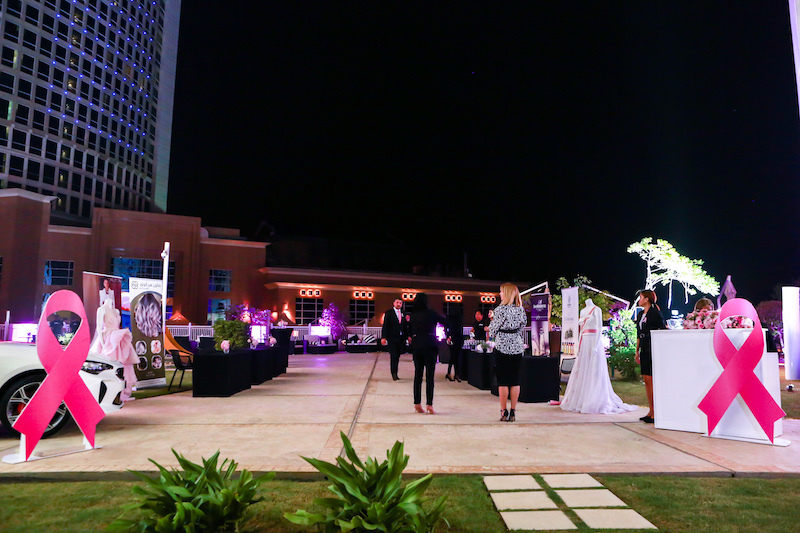 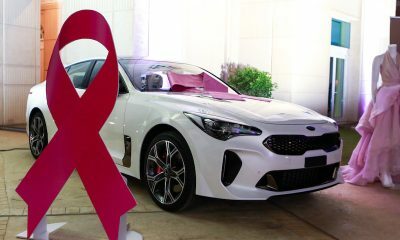 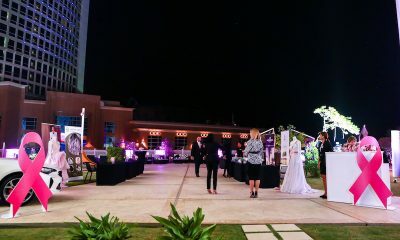 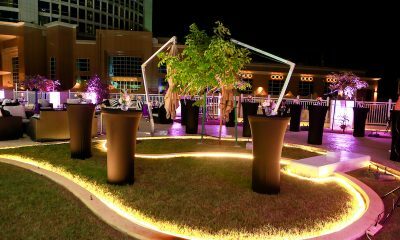 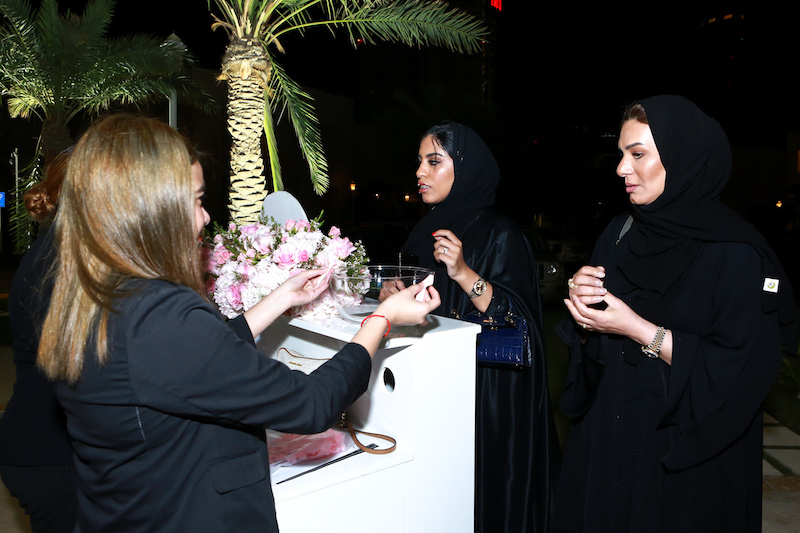 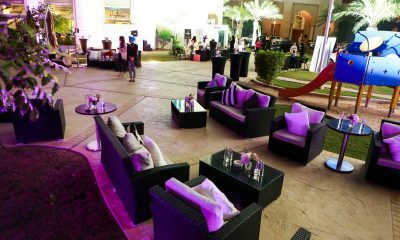 Gifts were given out to guests through a raffle draw from Moudi Boutique, La Boutique Blanche, Hair Couture Salon, Raw Me Qatar and Kia Motors. 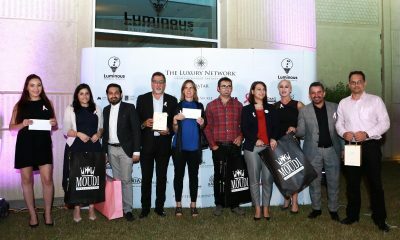 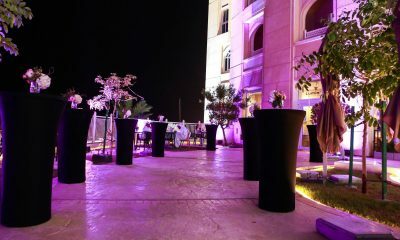 The Luxury Network members San Benedetto and Lavazza provided gifts for some lucky attendees, as well. 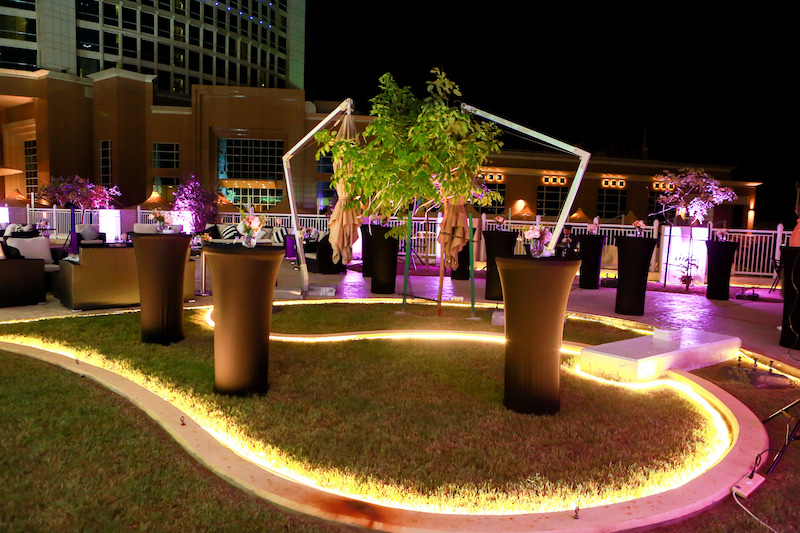 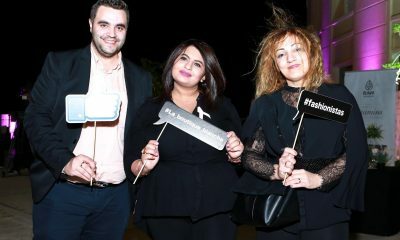 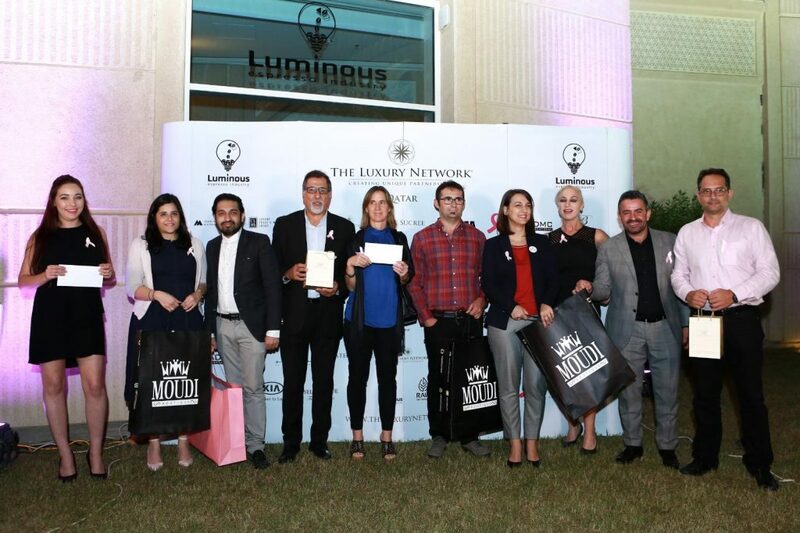 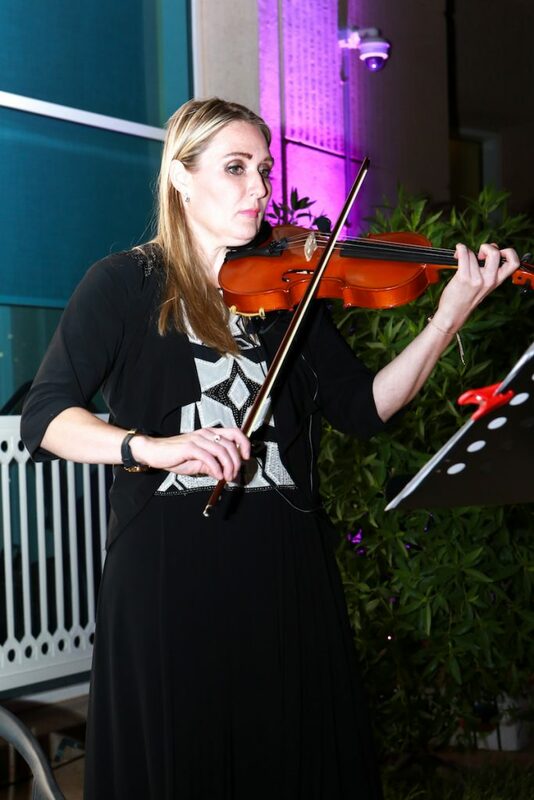 The event was a great success with the support of Luminous Espresso Industry, La Boutique Blanche, Hair Couture, Moudi Boutique, Bella Flora, Al Attiyah Motors and Trading, Lavazza, San Benedetto, Raw Me, Selamlique, ADMC, Pate Sucre, LES, and LTMG.